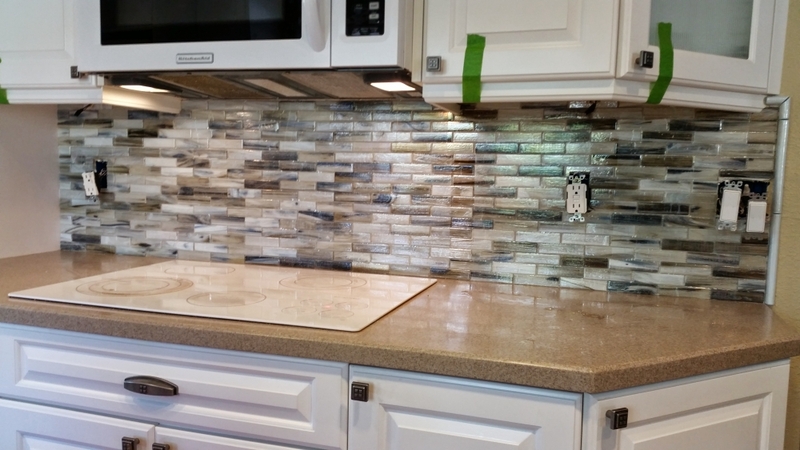 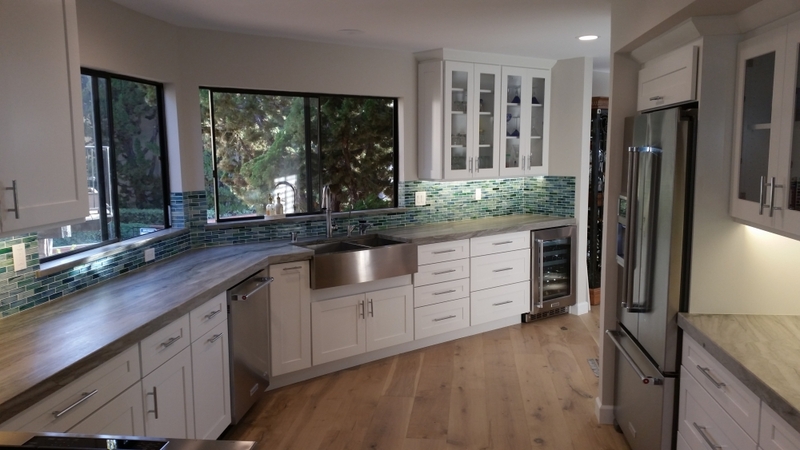 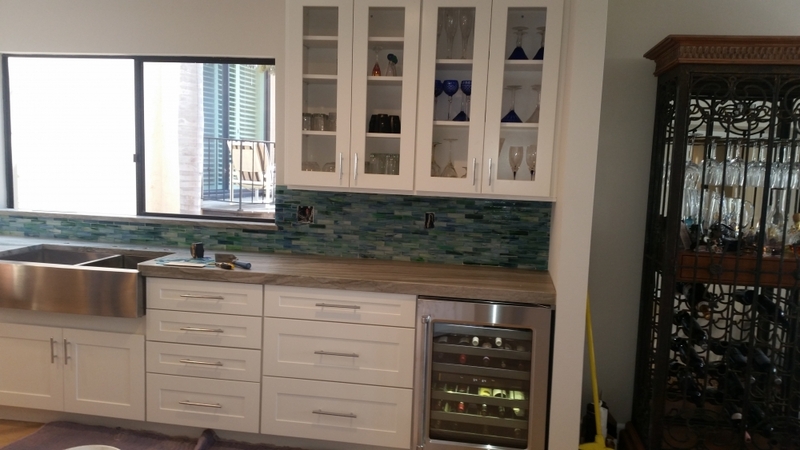 Kitchen Remodeling | San Diego Tile Installation | Quality Tile & Marble Installation | R & R Tile & Marble Inc.
Kitchens are the heart of a home and one of the places where families spend a lot of time. 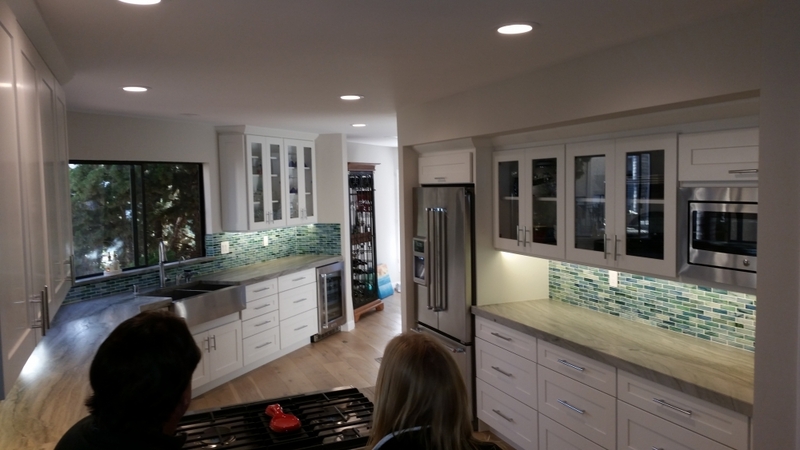 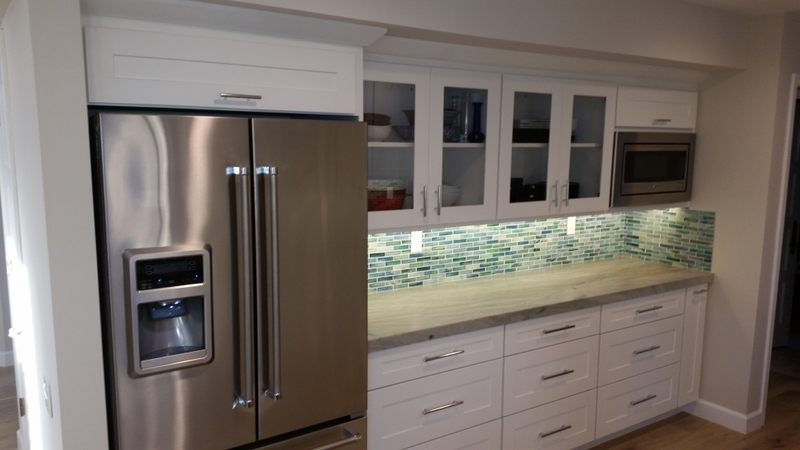 A kitchen remodeling project can include anything from a complete tear-out down, to structural changes, to changing your cabinets, installing new countertops, flooring, appliances and more. 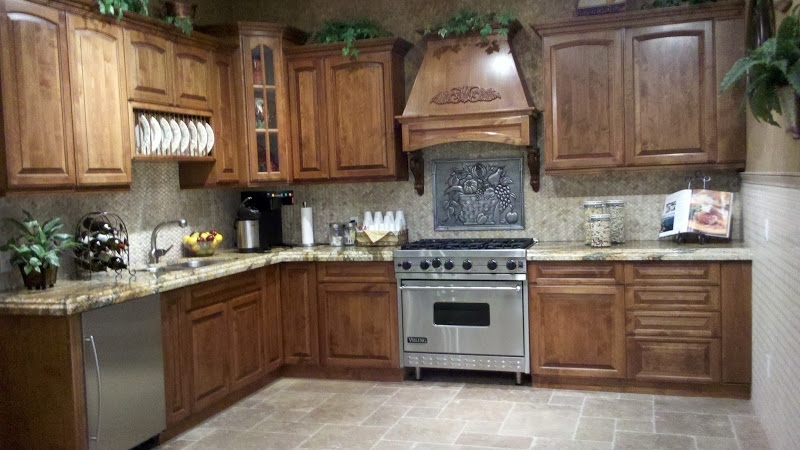 When remodeling or updating your kitchen, the most important thing to remember is function. 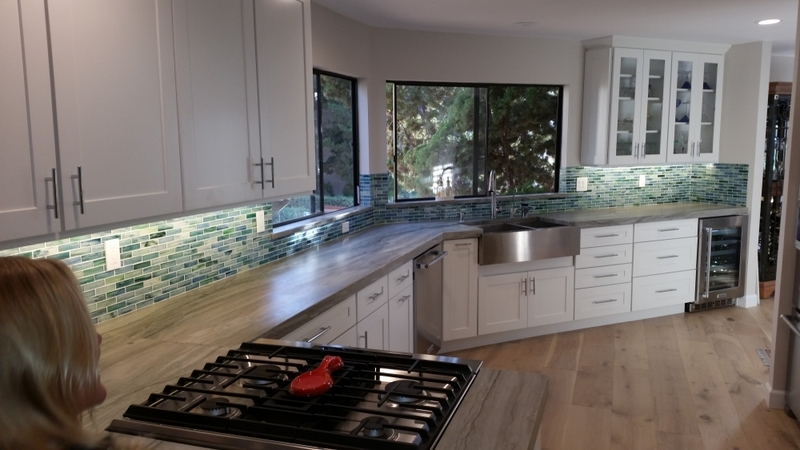 At R & R Tile & Marble Inc., our kitchen remodeling team can help design, create, and remodel your kitchen so it is beautiful and functional! 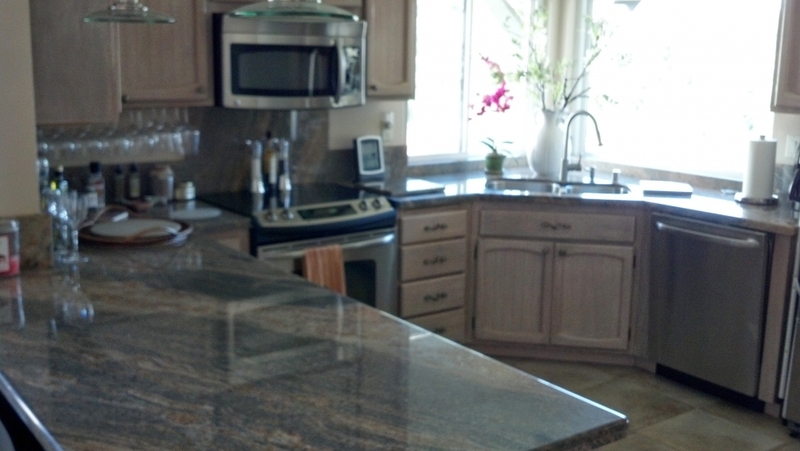 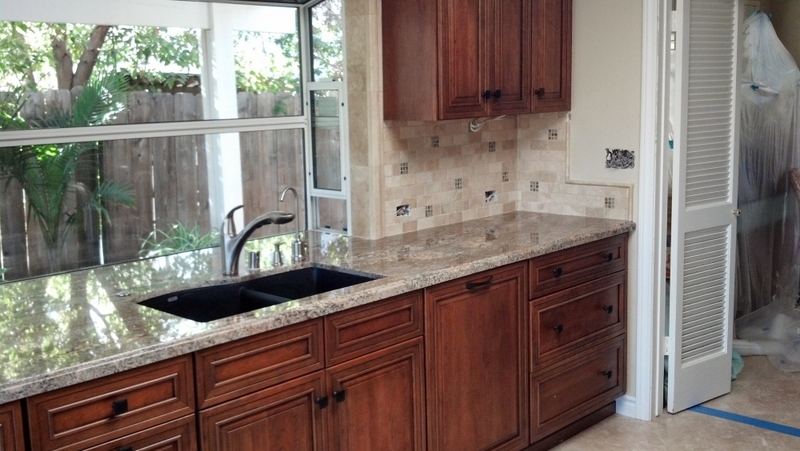 We use quality materials such as granite, marble, travertine, and quartz countertops. 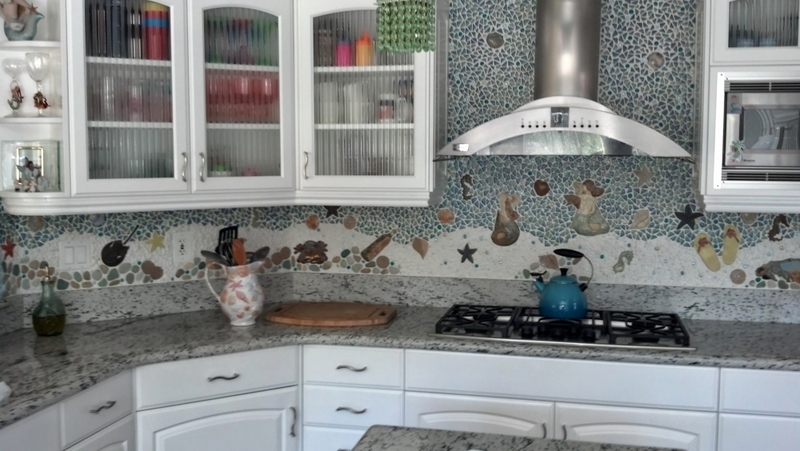 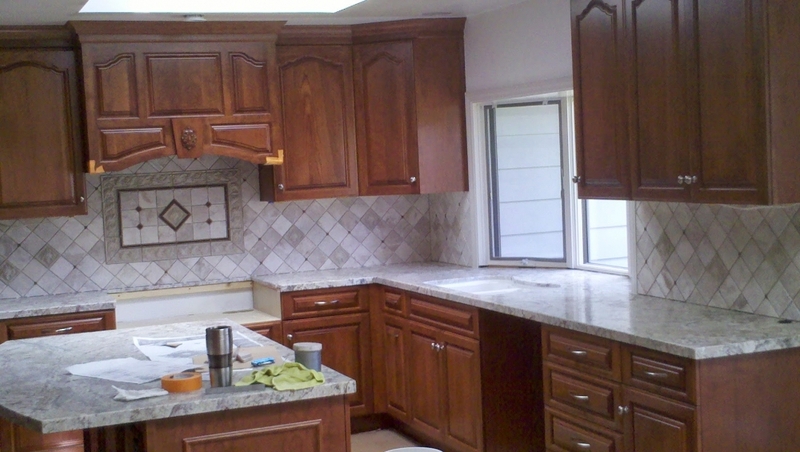 Don’t wait another day to get started on your kitchen remodeling project! 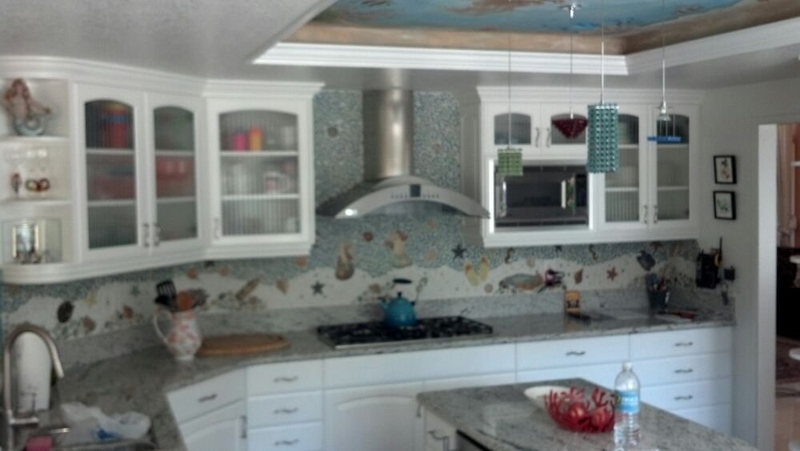 Call R & R Tile & Marble Inc. at (619) 992 – 8552 or fill out our online form to schedule your free in-home consultation.